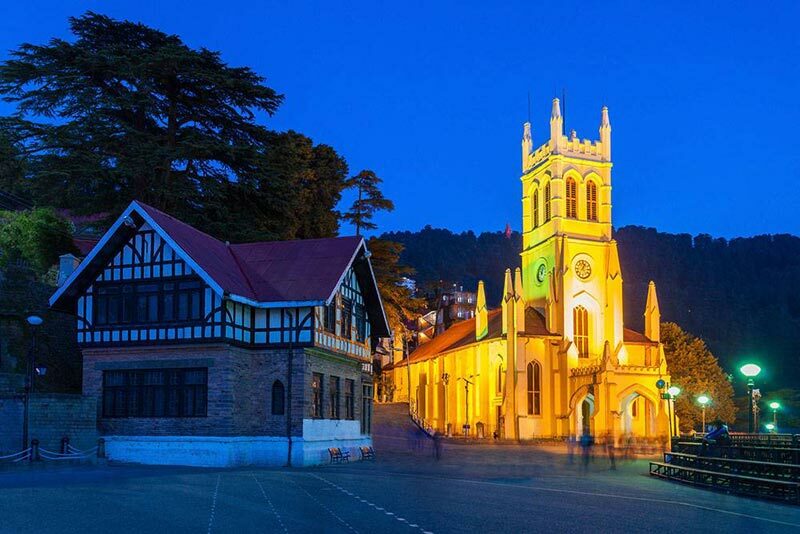 Pick up From From Delhi/Chandigarh Airport / Railway Station pickup and proceed to Shimla and visit to half day city tour Indian Institute Of Advanced Studies, Sankat Mochan Temple and Jakhoo Temple, Lakkar Baazar Evening free to stroll in the famous shopping place of Shimla town - The Mall & The Ridge. Later back to hotel.Rest of the day free for leisure. 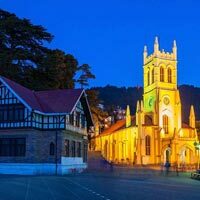 Overnight stay at hotel at Shimla. After Breakfast Excursion to Kufri. Kufri is famous for its Himalayan National Park, Pony and Yak Ride and One can see the endless Himalayan Panorama from Kufri. Later visit Naldehra - Naldehra is Famous Golf Course Later back to Hotel, Overnight stay in the hotel. After Breakfast Visit some left sightseeing and drop to volvo stand to catch volvo.